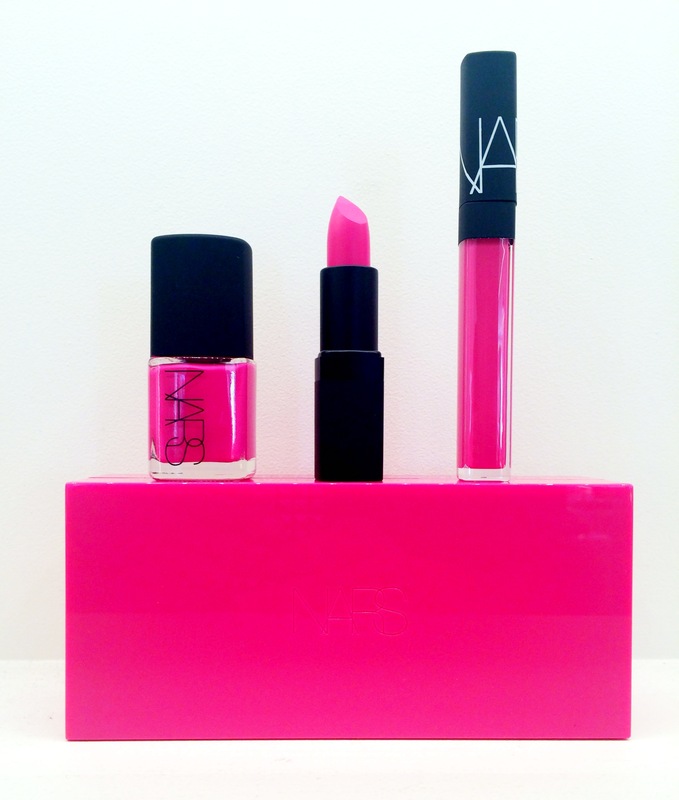 NARS does it again with this iconic color! I was thinking I could pass on this one…but I need the limited edition gloss!!!! Previous NARS Dolce Vita limited edition set!! !